No matter how much experience you have, it’s always a good idea for everyone to review boating safety rules before departures. Your Pleasure Craft Operator Card (PCOC) is a bit like a driver’s licence and once you have your PCOC it’s yours for life. The PCOC is mandatory for anyone operating a pleasure craft with any type of motor, and the operator should be sure to have their original PCOC card “on board”. There are a lot of options for your get your PCOC card and you can find a list by using this link to get to a current list of Transport Canada approved course providers. You can take the test from any of these approved companies and once you pass, they will provide you with your PCOC. One of the most important parts of boating safety is to know the rules and to use your common sense. This means operating at a safe speed at all times, especially in crowded areas. Be alert at all times, and steer clear of large vessels and watercraft that can be restricted in their ability to stop or turn. Also be respectful of buoys and other navigational aids, all of which have been placed there for one reason only- to ensure your own boating safety. 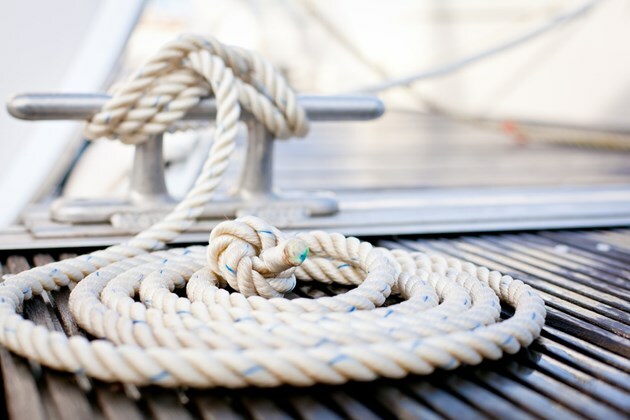 Make sure more than only one person on board is familiar with all aspects of your boat’s handling, operations, and other boating safety tips. If the primary navigator is injured or incapacitated in any way, it’s important to make sure someone else can follow the proper boating safety rules to get everyone else back to shore. Remember that anyone operating the boat must have their PCOC. Did you know that the majority of drowning victims resulting from boating accidents were found not to be wearing a lifejacket (also called a personal flotation device or PFD)? Make sure that your family and friends aren’t part of this statistic by assigning and fitting each member of your onboard team with a lifejacket-prior to departure. Practise boating safety at all times by saving the alcohol for on land. The probability of being involved in a boating accident doubles when alcohol is involved, and studies have also shown that the affect of alcohol is exacerbated by external effects such as sun and wind. Just like driving under the influence, boating under the influence of alcohol is an offense under the Criminal Code of Canada. 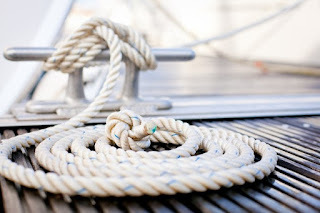 If you are planning to consume alcohol on your boat, then in most provinces you must be anchored and have permanent sleeping, kitchen and toilet facilities on board. Check with the appropriate provincial authorities (OPP for Ontario, SQ for Quebec, RCMP for all other provinces and territories) for carriage restrictions. If you’re going to be in and around the water, proper boating safety means knowing how to swim. Local organizations such as the Canadian Red Cross and others offer training for all ages and abilities - check to see what classes are offered in your area. Beginning boaters and experienced experts alike need be familiar with boating safety rules of operation. In addition to the mandatory PCOC for any boat operator, you should also consider additional courses so that you can boat with confidence. It's always important to be educated, aware and prepared for every circumstance that might arise. The Office of Boating Safety is working to raise awareness of boating safety issues and encourage all pleasure craft operators to follow safe boating practices. Qualified Boating Safety Specialists are available to conduct a FREE Courtesy Check of your recreational vessel (sail, power, personal watercraft or canoe. )The reviews are confidential and there are no penalties for deficiencies. Take advantage of a free Vessel Safety Check from the Canadian Power and Sail Squadron (CPS-ECP) working in partnership with the Office of Boating Safety. They offer complimentary boat examinations to review all the safety equipment required by law. Free of charge, they’ll provide a specialist to check out your boat and make helpful boating safety tips and recommendations. Heat Related Illnesses - Do you know what to do?